The New York State Department of Health, Division of Long Term Care, Office of Health Insurance Programs is providing online learning sessions detailing NYS long term care services and supports for discharge planners. In order to provide quality, cost effective health care, discharge planners must stay abreast of available services and resources to support patients in the community. Through these online education trainings and resources, discharge planners and other professionals involved in the discharge planning process will learn about new and enhanced initiatives that work together to support individuals in the community. 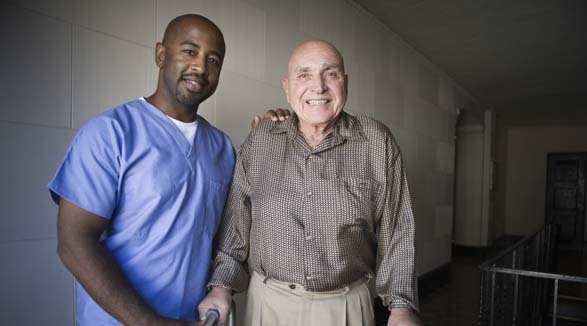 Obtain more information on long term care discharge planning directly from the NYS Department of Health. To obtain more information on long term care options, contact your local NY Connects program. For questions about the resources listed on the resource tab, please contact: Stacey Agnello, Program Advisor in the Division of Long Term Care at stacey.agnello@health.ny.gov.